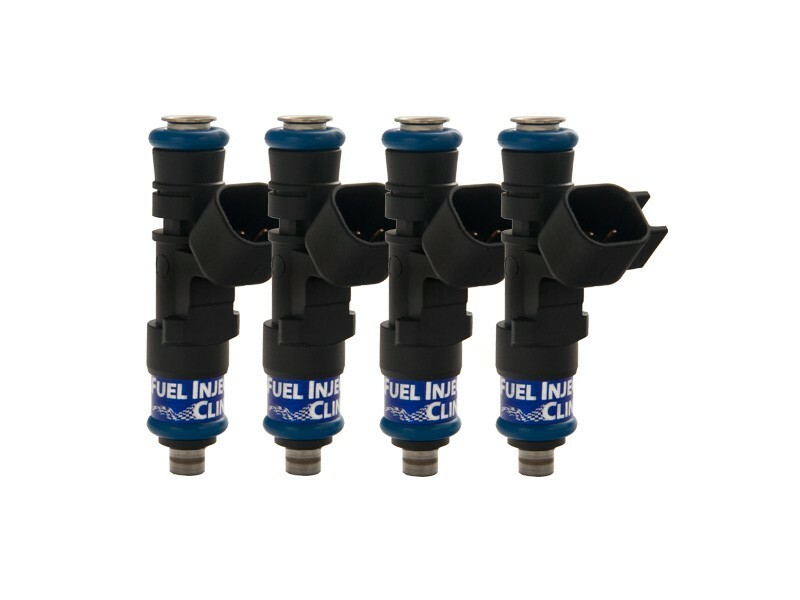 SRT-4 injector set: 4x1000cc Saturated / High Impedance Ball & Seat Injectors. 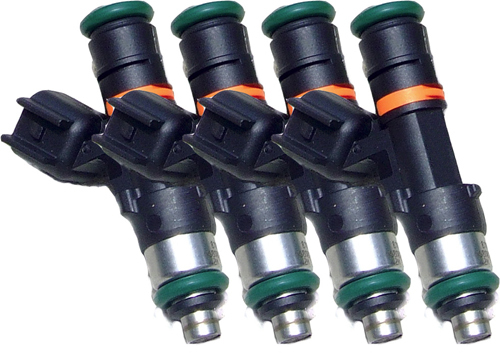 Latest injector technology. Great linearity and short pulse width repeatability. Drop-in for size and plug. Great for E85 applications! Want this item shipped out tomorrow, April 22? Order within the next 31 hrs 9 mins.